John Wall is a theoretical ethicist whose research and teaching focus on the bases of moral life. He is particularly interested in moral life’s relations to language, culture, and age. His work falls into three main areas: post-structuralist ethics; the ethics of childhood and children’s rights; and the ethics of globalization. 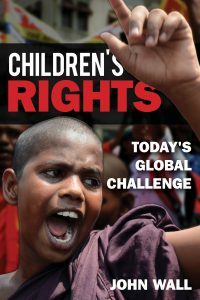 He is pleased to announce the publication of his new book, Children’s Rights: Today’s Global Challenge (Rowman & Littlefield, 2016), a systematic exploration of the global children’s rights movement in its theoretical, historical, and practical complexity, and an argument that children’s rights are the major human rights challenge of the twenty-first century. He is currently Principal Investigator for a two-year research grant titled “Exploring Interdisciplinary Global Studies,” an investigation of globalization theory across diverse humanities and social scientific disciplines that will result in a series of workshops, conferences, and publications. His previous books include Ethics in Light of Childhood (Georgetown 2010), where he develops the concept of “childism” or enabling considerations of children’s experiences to transform moral theory; and Moral Creativity (Oxford 2005), an investigation of the creative and poetic nature of moral existence. He also co-edited Children and Armed Conflict (Palgrave 2011); Marriage, Health, and the Professions (Eerdmans 2002); and Paul Ricoeur and Contemporary Moral Thought (Routledge 2002; paperback 2016). 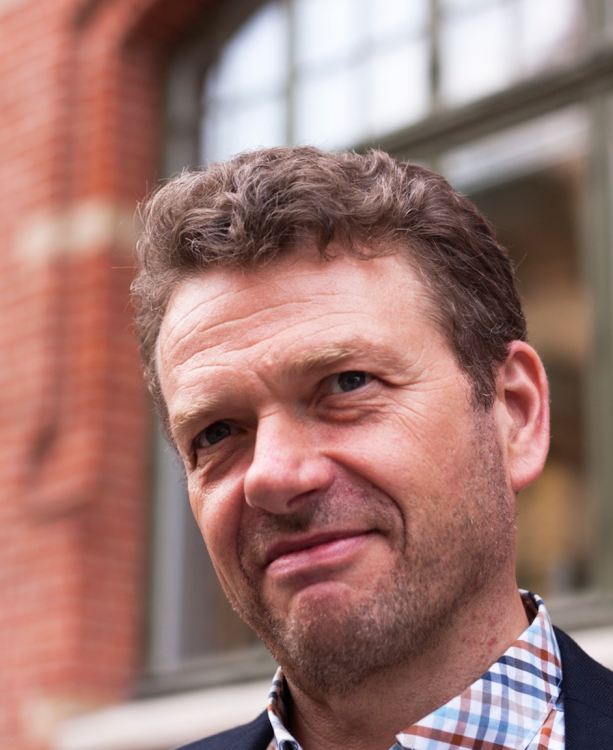 He is currently working on two books, Global Citizenship: A Theory of Networked Empowerment, an argument for grounding global politics in networks of responsive inclusion; and The Art of Being, a work of fiction that examines creativity as basic to human being. Dr. Wall received a Ph.D. in Religious Ethics from the University of Chicago in 1999. He has taught at Rutgers University Camden since 2000, where he teaches courses in Children’s Rights, Evil, Biomedical Ethics, Religion and Culture, Introduction to the Bible, and Philosophical and Religious Perspectives on Childhood. In 2006 he helped to create North America’s first doctoral program in Childhood Studies, and from 2010 to 2012 chaired the Childhood Studies and Religion Group at the American Academy of Religion. In Fall 2016 he served as Acting Associate Dean of the Rutgers University Camden Faculty of Arts and Sciences Graduate School and Research. He has chaired or read for a number of dissertations, serves on several scholarly journal editorial boards. He was awarded a 2006 Board of Trustees Research Fellowship for Scholarly Excellence and a 2005 Provost’s Award for Teaching Excellence at Rutgers University. Page last updated at 3:11 pm May 10, 2017 . This page was printed from johnwall.camden.rutgers.edu/ on Sunday, April 21, 2019.